Browse to https://spambox.mdc.edu. This will take you to the MDC Spam logon page. 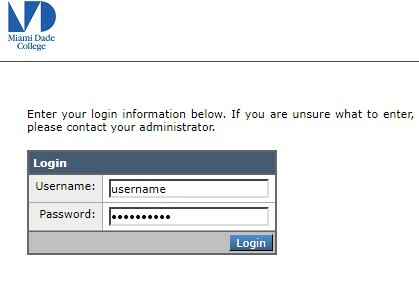 Enter in your MDC login information. Important Info: There is a known issue with the Google Chrome browser and the MDC spam mailbox website. We advise all staff to use and alternate browser, I.E. Internet Explorer, Edge, etc., to avoid any issues. This will take you to a listing of all of the spam in your current spam folder. 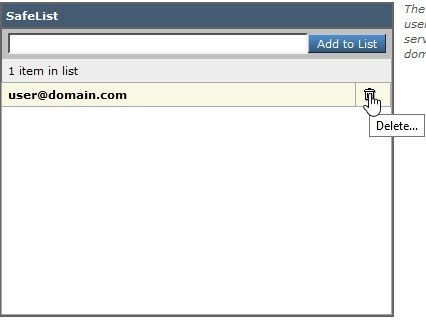 To release or whitelist mail from the spam mailbox to your normal email inbox, first locate the mail you would like to release or safelist and place check marks in the box next to them. 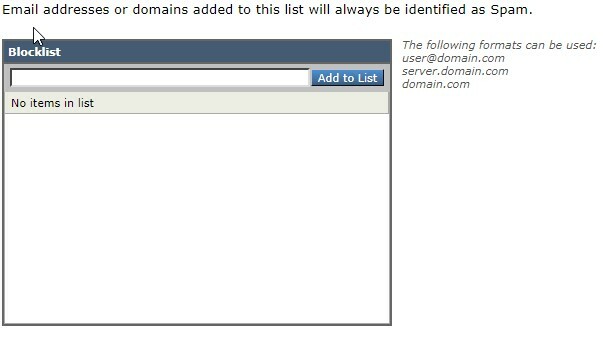 Next under the “Select Actions” menu click on the “Release” or “Release and Add to Safelist” option and click submit. 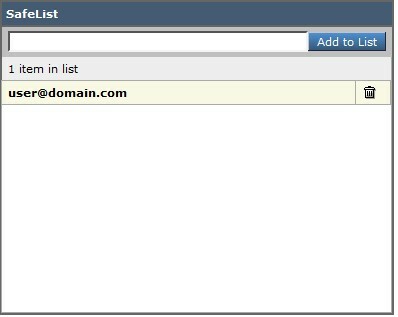 Click on the “Submit” button to release or release and safelist the email to your email box. On the “Release Messages”, dialog box click on “Release”. The released email will show up in your regular inbox. 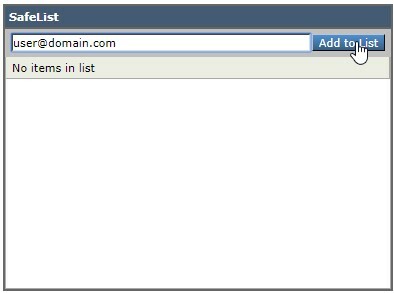 MDC Spam mail gives you the ability to either add addresses to a safe or block lists. This allows users to have better control over mail sent to the spam mailbox. In order to use the safe/block list follow the steps below. 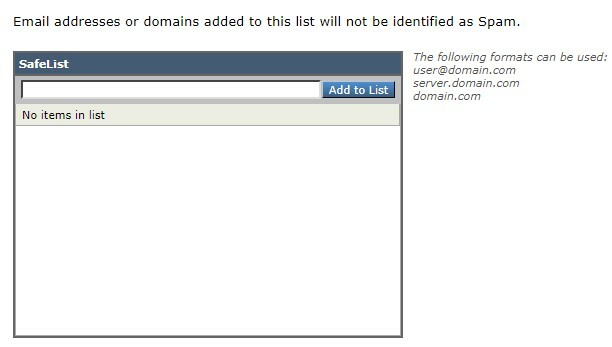 The address selected will be displayed in the Safe/Block list. 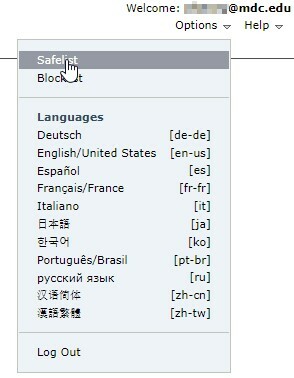 To remove an address from the Safe/Block list select the trashcan icon next to the address you would like removed from the list. The selected address will be removed from the list. Some of the spam email that is not filtered by the new MDC spam filter will be caught by the MS Outlook/Outlook Web Access (OWA) email filter. 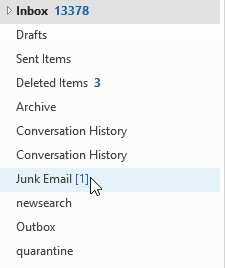 This spam email can be located under the Outlook folder list in the “Junk Email” folder.